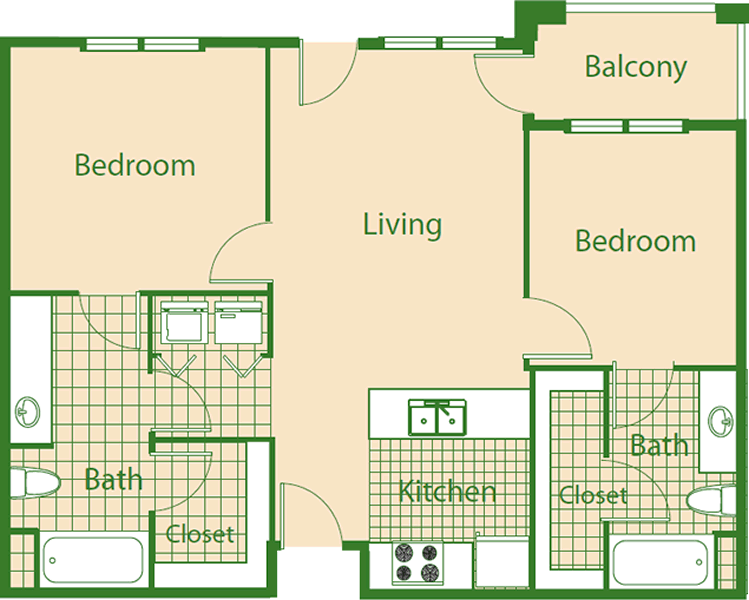 Welcome To Wright Senior in Grand Prairie, Texas! 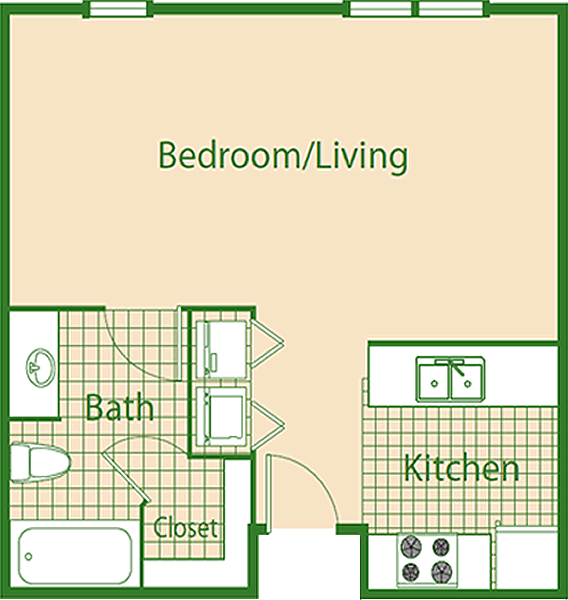 Wright Senior Apartments of Grand Prairie offers an outstanding choice in Senior Living. 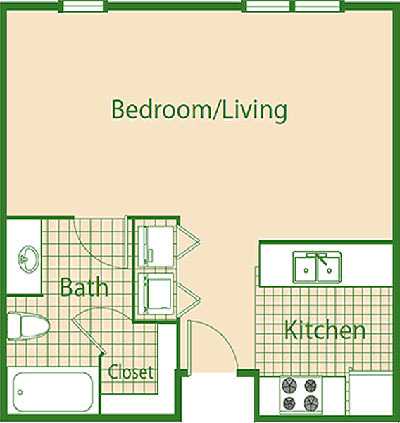 A community of pure comfort, peace of mind, affordability, convenience and social interaction. 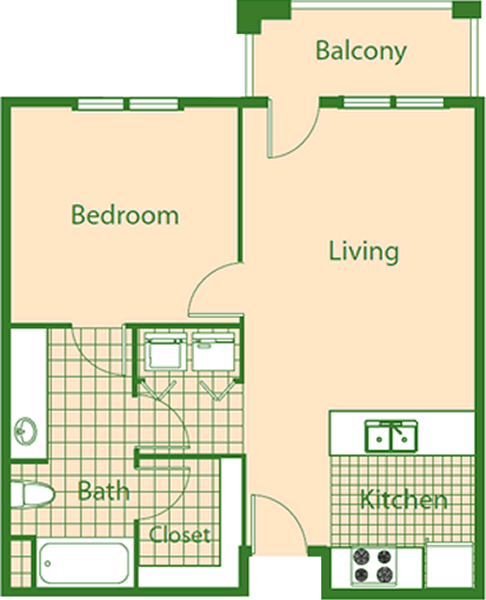 It is our sincere belief that after you visit, you will find your way to a new home at Wright Senior Apartments. A home owned and managed by a genuinely friendly and compassionate team of professionals. 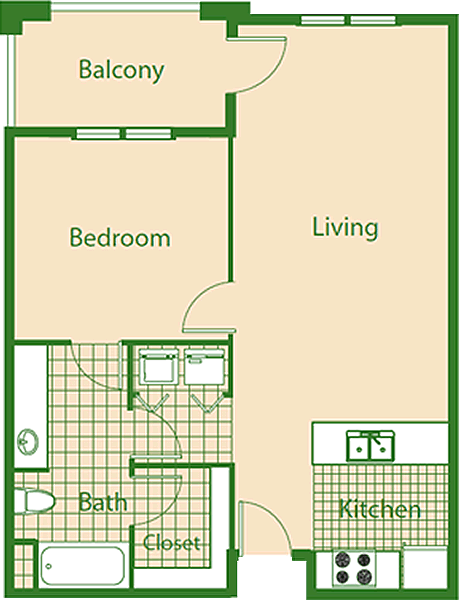 With four spacious floorplans to choose from, Wright Senior has the perfect apartment home for you! 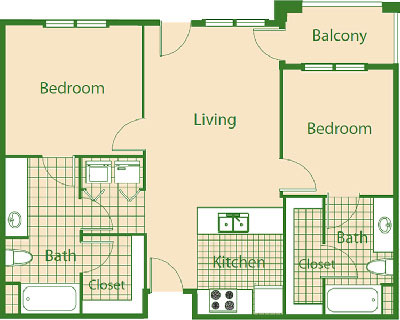 Ranging in size from our Efficiency to our comfortable Two Bedroom, Two Bathroom, our floorplans were designed for living! Welcome home to Wright Senior. Offering spacious 1 and 2 bedroom apartment homes conveniently located close to everything that the Dallas / Fort Worth Metroplex has to offer. Wright Senior is only minutes away from the George Bush Tollway, Highway 360 and I-30 - but why would you want to go anywhere with all there is to do at Wright Senior! Professional Management by David Nicklas Organ Donor Awareness Foundation. Conveniently located to: Grand Prairie Senior Center, Main Library and Post Office, Target, Home Depot, Kohl's, Sam's, Super Wal-Mart, PetSmart, Office Depot, Chili's, Cheddars, Luby's, Bennigans, Applebee's, and many other major restaurants. Within a short distance of Wright Senior, there are 5 Grocery Stores, 5 Banks, 2 YMCA's, 3 Movie Theaters, Arlington Memorial Hospital, Health South Medical Center and Arlington Cancer Center. Wright Senior Apartments promotes equal housing opportunity and choice for all prospective residents regardless of race, color, creed, national origin, disability, or marital or familial status. © 2018 | Wright Senior | All Rights Reserved.